MarkTeQ offers variety of options for your Android based handsets. Using their technical prowess, our mobile app developers, programmers provide apps using the Google Android OS exclusively for your business. Open Platform : Google Android with Android OS and Google Android SDK is an open platform, which means that the Google code is available for people to look at and edit for making their projects fairly innovative and gives you quality features for anyone to program them into the system. In addition to this, Google Open Source Platform also indicates that the device could be used on multiple networks. An Android phone makes itself available on most popular networks these days. This helps when you are switching from one to another because you won’t have to make a complete change in whatever you are using. Android OS permits third parties to develop applications for the Android phone which could be installed and used by anyone. This is in contrast to many other platforms which demand a permission in order to install the software. 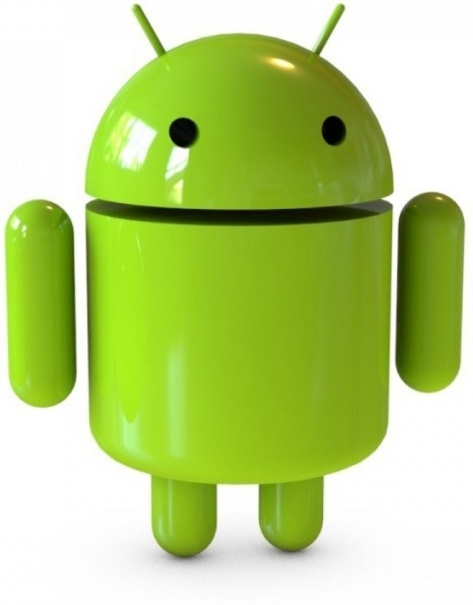 With the Google Android phone, you are free to choose which software you wish to install. An Android phone comes with a guarantee that it works well with Google products. Google products have a huge customer base for the variety of features and flexibility they offer. Whether it’s YouTube, Gmail, Google Docs or any other Google product; an Android phone gives you access to a wide variety of applications which you can comfortably use within your phone and your computer. Eventually this platform will work on netbook and computers. This means that you could have devices that share the same platform giving you the ability to purchase applications that will work on all your devices. 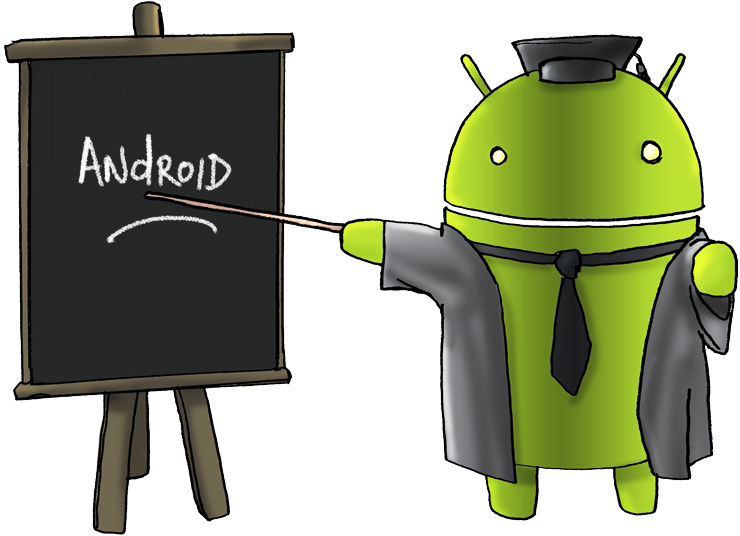 With over 1 year of experience in the industry, MarkTeQ stands ready with its Android Open Source Project resources for designing and developing custom-made, innovative apps for your Android phone with their expert knowledge in using the Google Android OS and the professional Google Android SDK efficiently. Copyright © 2012, MarkTeQ IT Solutions LLP. All Rights Reserved.